EVERYTHING MUST GO AT SEARS! The last Sears in Chicago is closing and everything must go. 35% off on all in-stock boxed appliances. 50% off all BBQ grills with original retail of $699 and up. Plus 40% off on all other BBQ grills. 50%-75% off all fashion clothing. 75% off all fine gold, silver, diamond, and gemstone jewelry. 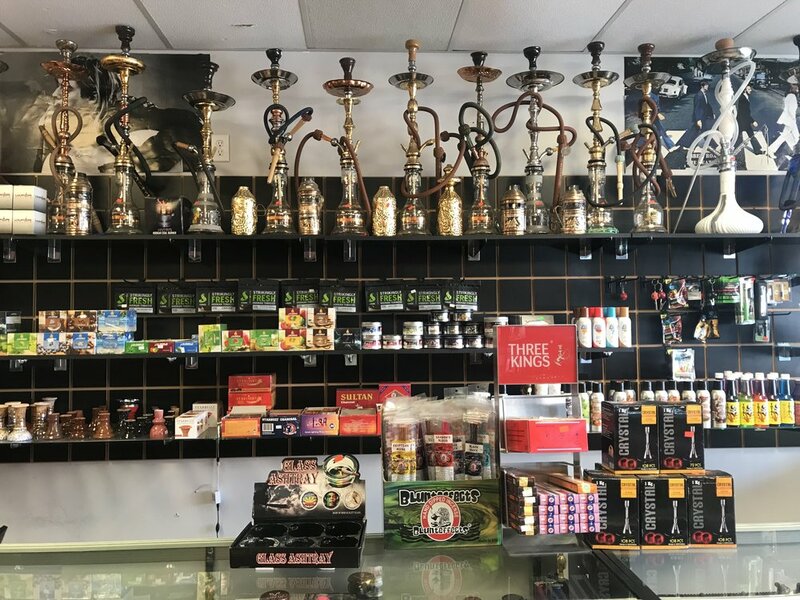 Store fixtures and equipment for sale now. Sears is also hiring full and part time seasonal help. Apply in store or online. HALFWAY TO HALLOWEEN SALE AT FANTASY COSTUMES. It's time for you to get halfway scary. Starting the week of April 23rd Fantasy Costumes will be commencing their Halfway to Halloween sale. This means 25-75% off on the entire store. Some restrictions do apply but 25-75% wherever you look. Fantasy Costumes is having a sale and a discount at the same time! 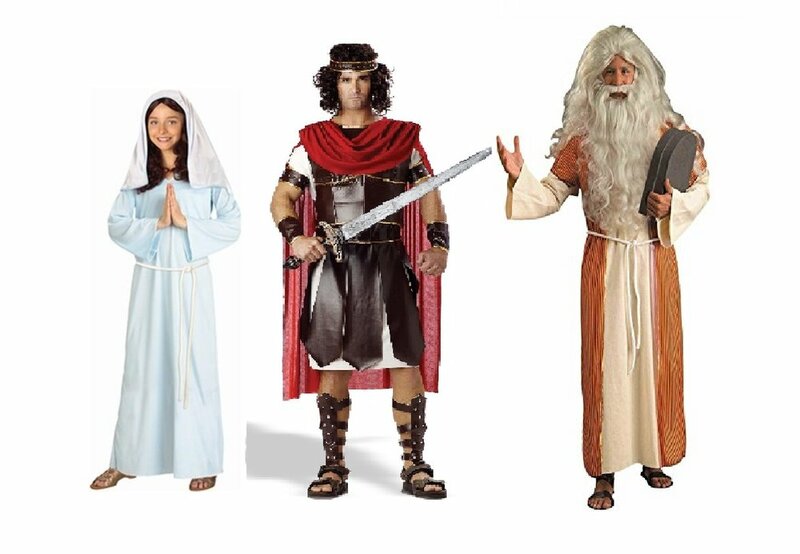 Their massive stock of biblical costumes give you a vast selection for this Easter. If you mention that you saw the discount on the Six Corners newsletter you will receive a 20% discount at checkout. Fantasy Costumes also has sales all the time with markdowns ranging from 25-75%. From April 23-30 they will be having a Halfway to Halloween sale with 25-75% markdowns throughout their entire store. If you're looking to save a lot of money on costumes, Fantasy Costumes is where you should go. Fantasy Costumes is currently running a holiday sale with 20% off on St. Patty's Day-related costumes. This offer expires the 17th of March. Additionally, Fantasy Costumes is also running an in-store sale with 20-75% off select items! Fantasy Costumes is currently having a major sale! Child costumes start as low as $5. The entire store is 25%-75% off on select items. Not only that but there is also a St. Patrick's Day sale as well. 20% off select St Patricks day costumes, makeup, and accessories. For those who are thinking further off in the near future, Fantasy's large selection of Easter themed costumes are now available. Take advantage of Rudy's 35% OFF winter labor special. Also check out Rudy's if you need gloves and bike shoes. They are currently having 20% off all in-stock shoes and gloves. The sale on bike service is good through February but the sale on in-stock shoes and gloves ends February 28th. Our regular tune-ups are normally $75.00 but now they are $48.75! -Wheel alignment and hub adjustment. -All cables, pivot points, and chain lubed. -All nuts, bolts, and fasteners tightened. -Tires inflated to proper pressure. Our Deluxe tune-ups are usually $110.00 but now they are on sale for $71.50. They are the same as regular tune-ups but include removal and cleaning of the chain, derailleurs, crankset, and freewheel or cassette. If your bike has been sitting for a while or you have been loving it a bit too much our complete regular overhaul is $225.00 but now it's $146.25. Complete dis-assembly of the bike. Clean and inspect all parts. Wash and wax frame and fork. Reassemble bike with new lubricant. Replace cables and brake shoes. Finish with a complete tune-up. 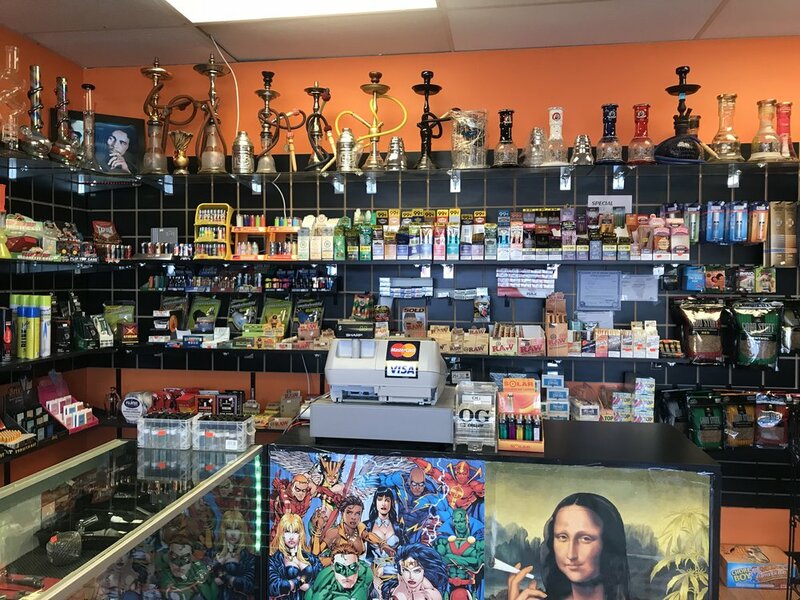 If you are into smoking and vaping check out Smoke and Vape at 3905 North Cicero. They will be able to meet your needs. Their staff are friendly and their supply is vast. Stop by the friendly neighborhood Pursuit Supply for those unique holiday gifts. Whether they like booze, coffee or cheese we have the gift. If you have a photo genius hanging around give the gift of analog photography. Or if you know a beer fantastic they can make their favorite style of beer with our ingredient kits! 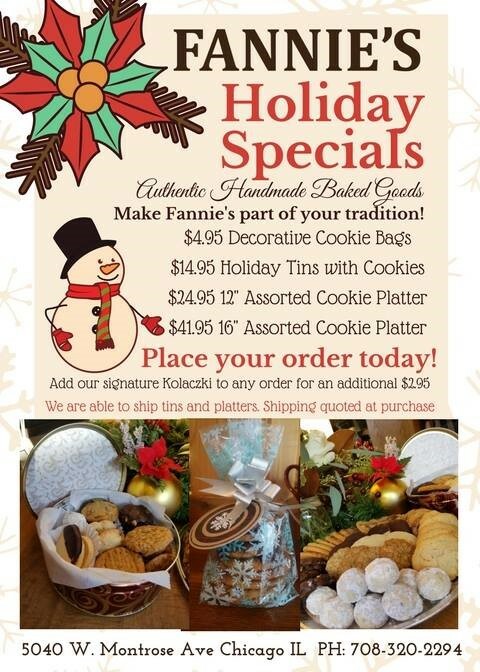 NOW IS THE TIME TO ORDER FANNIE'S FOR THE HOLIDAYS! To obtain delicious food from Fannies click here. 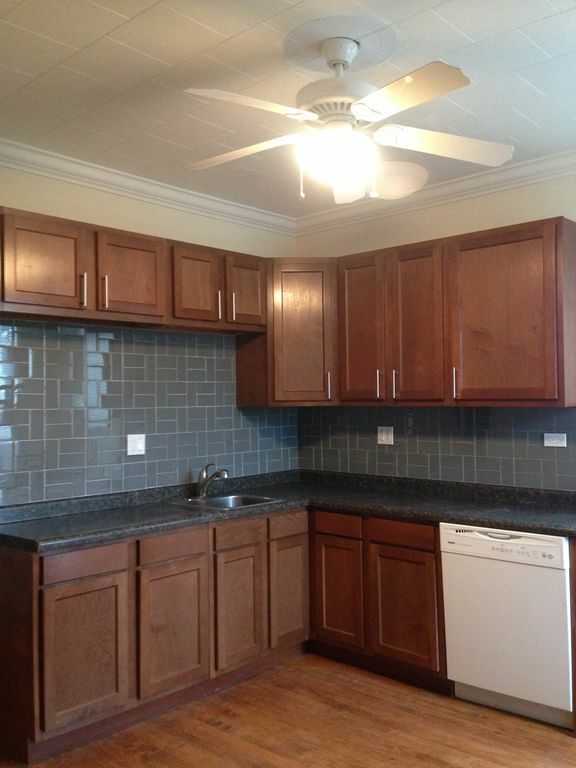 Or call them at 708-320-2294. Find the perfect gifts at Tea'se! Need to finish up that Christmas list?! Stop by Tea'se and receive 20% off any purchase over $20!! Now through Friday, December 15th!! Also don't forget we are having a 15% off sale online!! MEET THE BEAUTY CREW'S LISA PIZZELLO + COME TO "LADIES NIGHT OUT"! 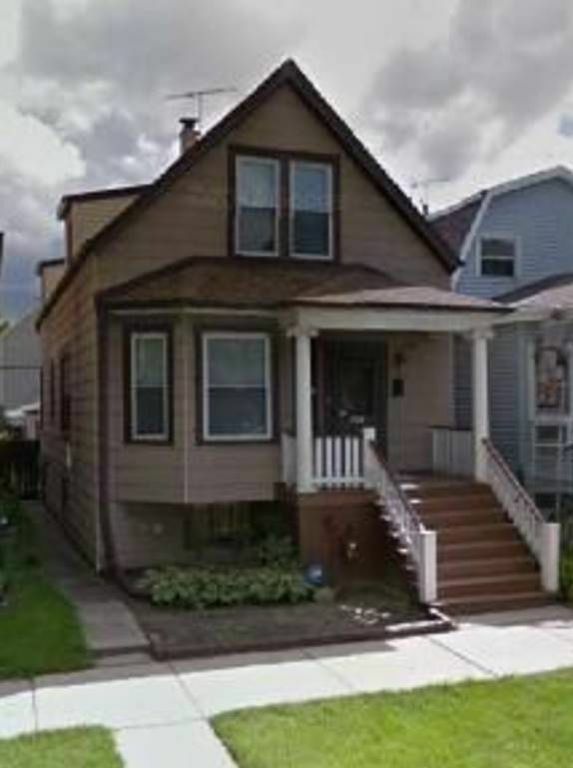 Located in the heart of Six Corners lies Lisa Pizzello's cozy but comprehensive beauty parlor. Beauty Crew's Lisa Pizzello began her makeup career 12 years ago and ended up making a name for herself in the bridal business. She then took the experience and moved to permanent makeup which is her passion. Learn more about her many qualifications, capabilities, and stories here. If you don't necessarily have time to sit down and read head over to her store The Beauty Crew. 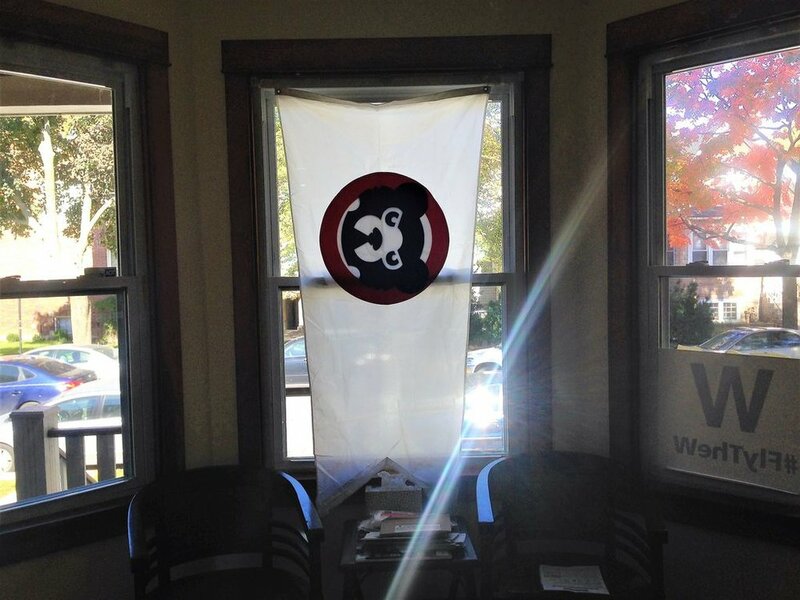 Its located at 4048 N Milwaukee Ave, open from 10am-6pm. For maximum immersion into her business and services be sure to register for Ladies Night Out! It's a beauty and fun event that she is hosting on December 20th. Register for Ladies Night Out here. The Beauty Crew's Website here. The following are links to some very helpful holiday shopping tips involving security, looking out for faulty products and smart shopper techniques. -Know Before You Shop Online: security, scams, and guides to smart online shopping. -Retail Holiday Shopping Tips: gift card rules, receipts and returns, and credit card statement tips. 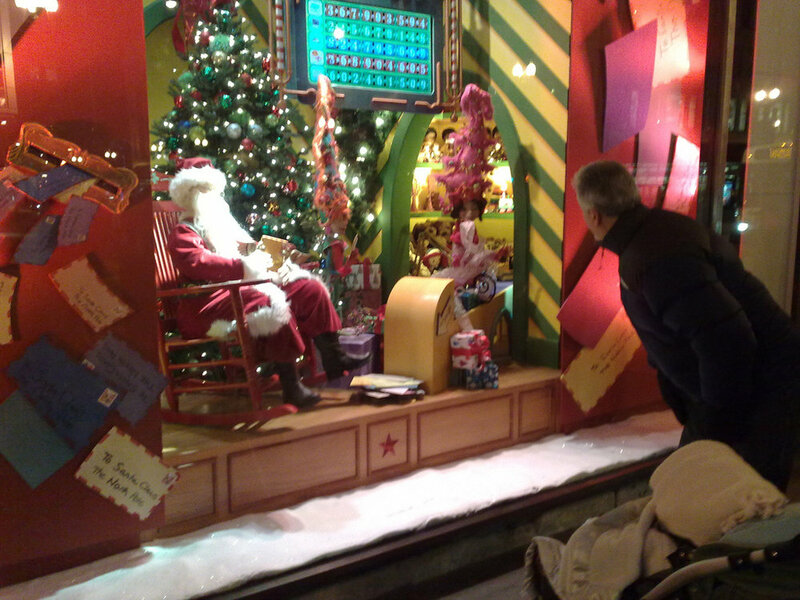 -Illinois Attorney General's Safe Shopping Guide: Every year during the holiday season the Attorney General issues an annual 'Safe Shopping Guide' that highlights hazardous toys, children's products, and household items that have been recalled over the past year. -Tax Security Awareness Week: During National Tax Security Awareness Week, the IRS is encouraging individuals & businesses to take specific steps to protect their tax data & identities in advance of the 2018 filing season. Do you need new sewing supplies, need a new sewing machine, or need to learn how to use your new sewing machine? Singer Factory Distributor has a coupon for that. Singer Factory Distributor is offering its customers a couple coupons to help them save money on their vast stock of machines, parts, and sewing equipment. 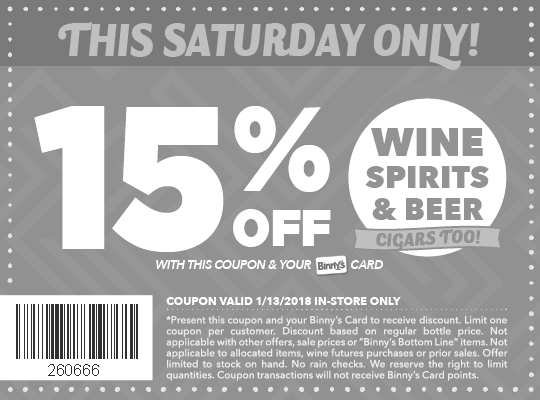 To print out individual coupons click here. IF YOU DON'T HAVE REMOTE START NOW IS A GOOD TIME TO GET IT. Remote starters do more than just warm up your car's interior for you on cold days. They also save you time and money because they allow the engine to warm up and lubricate itself. Driving a car immediately after starting can slowly damage your engine. Mobile Audio and Alarm has geared up for the winter and will professionally install a remoter starter for you. Install a remote start system on your car or truck or on certain non-automotive engines as well. This includes generators. Fantasy Costumes has much in the way of sales around the corner and Six Corners. November 20th, 21st, 22nd. 20% off all Thanksgiving related costumes and accessories. Turkeys, pilgrims, Indian, hats, etc. November 23rd and 24th: The entire store will be 20%-50% Off. Some exclusions apply. November 25th: 25%-50% off all children's costumes, Some exclusions apply. Week of November 27th: Pub Crawl Santa costume regularly $29.99 will be on Sale for $19.99. Week of December 4th: 20% off all Christmas related costumes and accessories. Some exclusions apply. The best tradesman's clothes can help you do the best work. Rasenick's is having a big summer sale that can make even the hardest projects easier for the workers in the community. Pick up durable gear that is designed to perform well and last long in adverse conditions without stressing your wallet. It's a Win-Win.